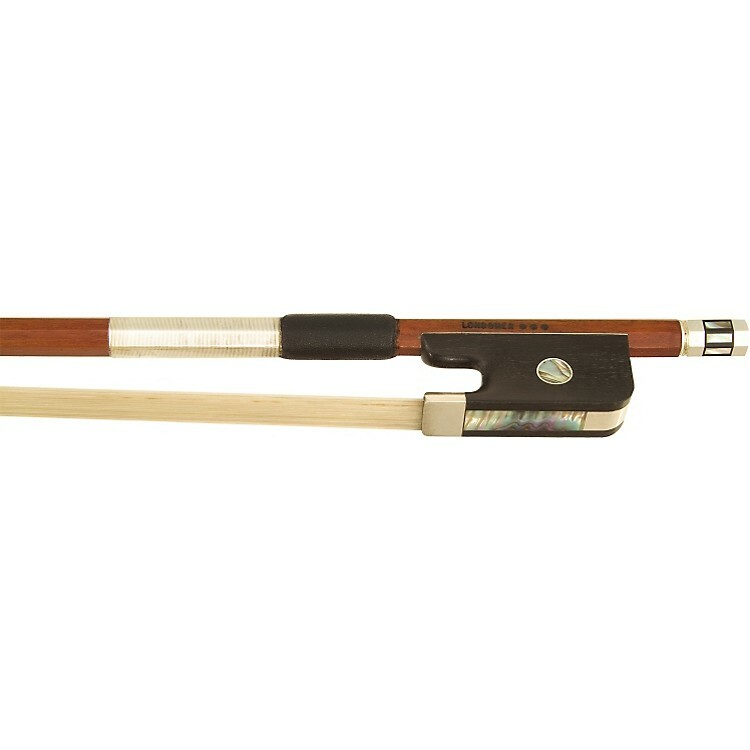 The Three Star Viola Bow is a finely balanced bow with exceptional playing quality. It is hand carved from top quality pernambuco. The frog is full silver mounted and made from fine ebony. The grip is leather with silver winding.